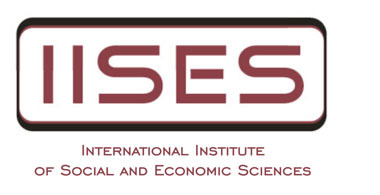 The IISES publishes four academic journals that contain the latest scientific research papers. 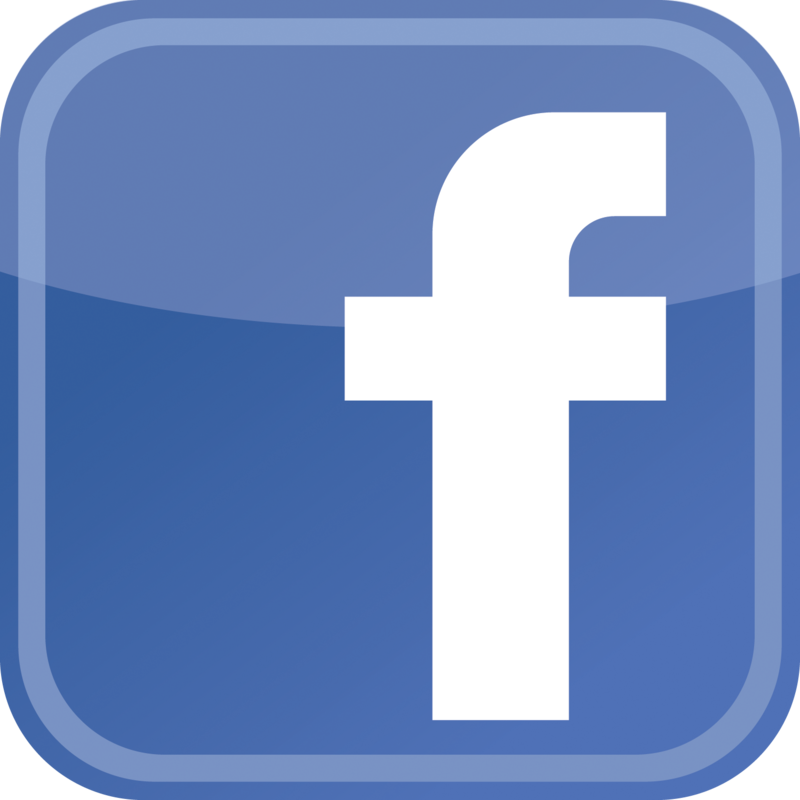 Our journals are double-blind peer-reviewed and are freely available online. 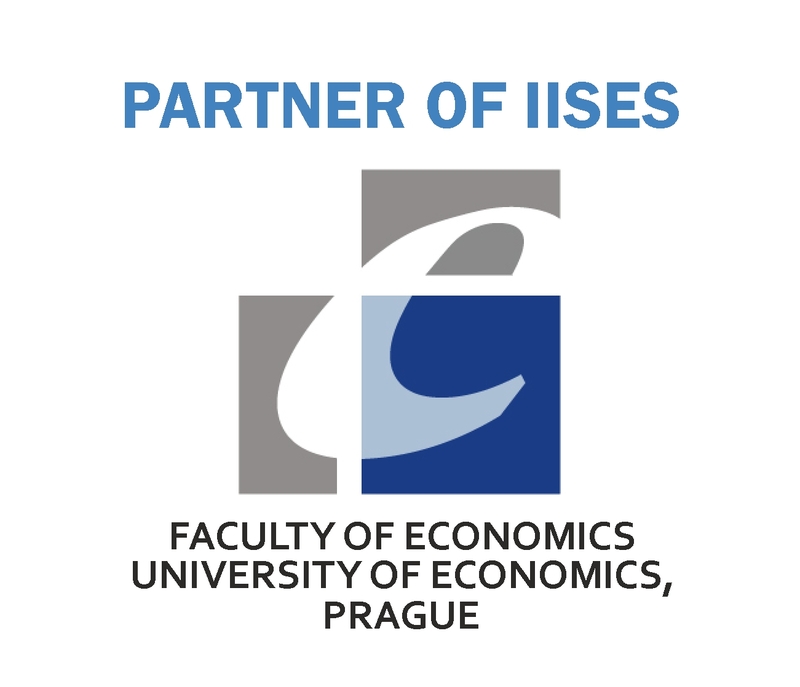 The IJoES welcomes and publishes papers contributing on microeconomics, macroeconomics, finance, banking and related fields. 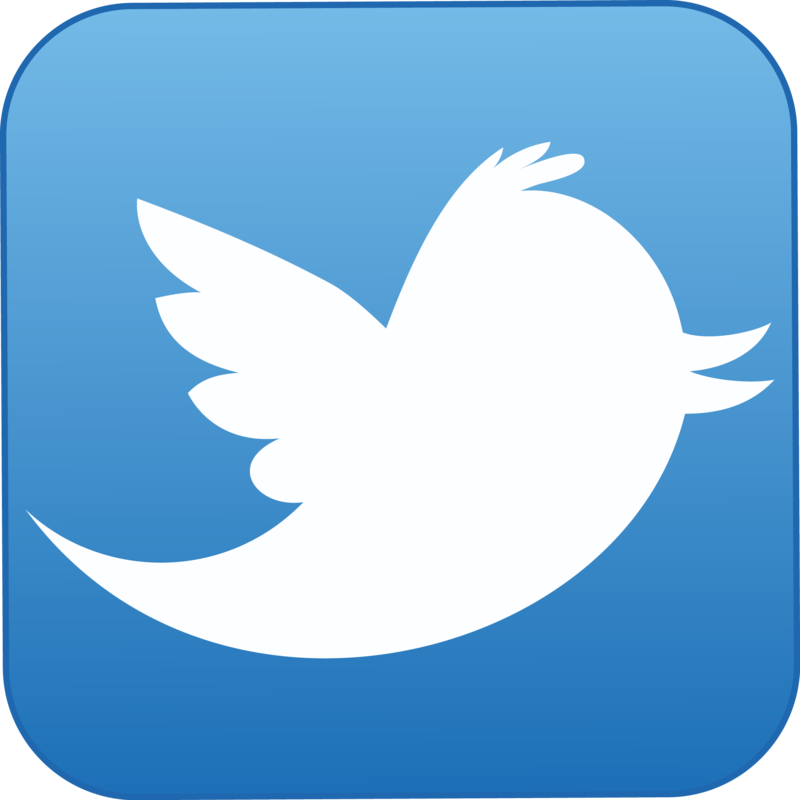 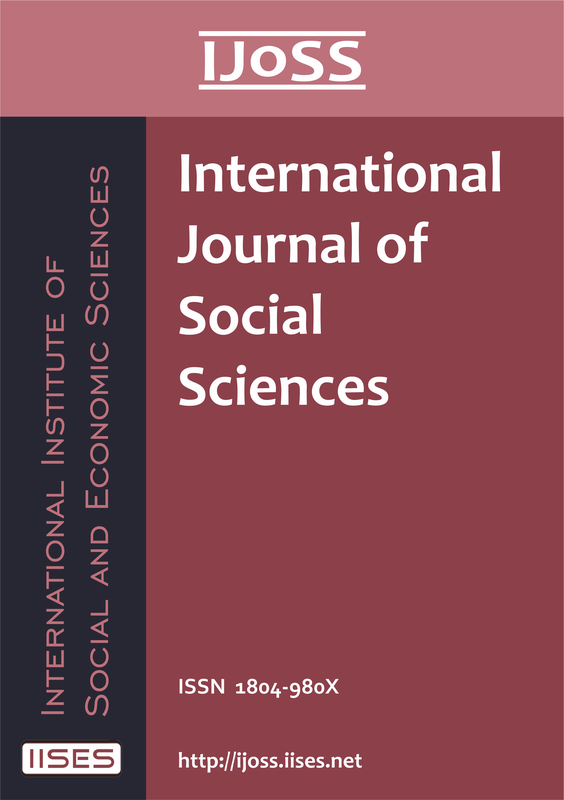 The IJoSS welcomes and publishes papers contributing on social sciences, humanities, history, law in society and related fields. 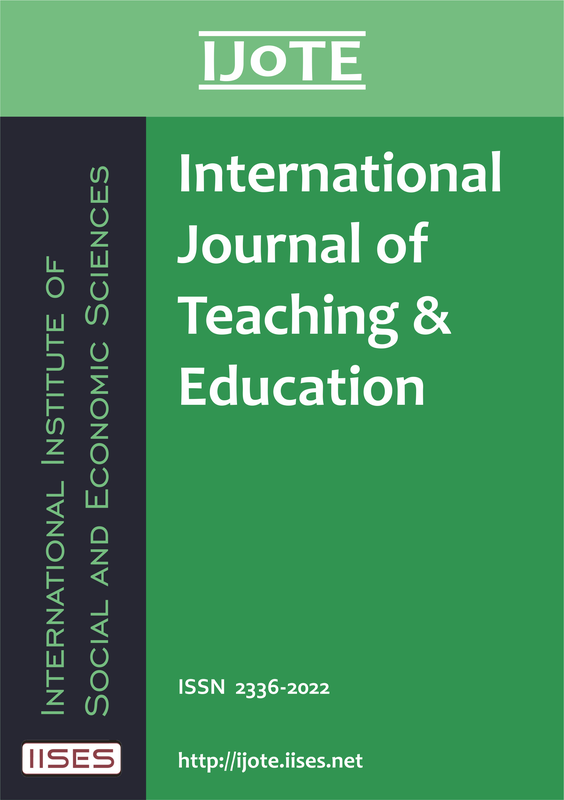 The IJoTE welcomes and publishes papers contributing on teaching, education, distance education, e-learning and related fields. 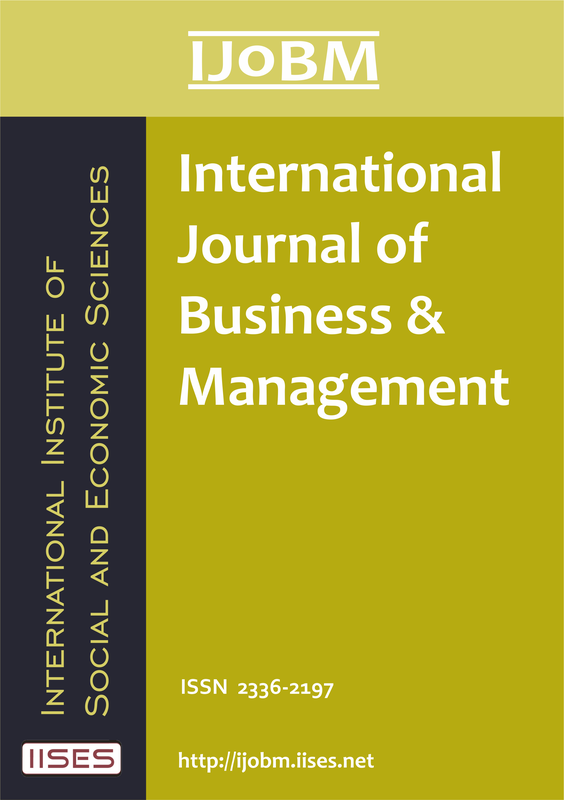 The IJoBM welcomes and publishes papers contributing on business, management, marketing, international trade, IT for business and related fields.